Every artist out there should have the creative freedom to be able to make the art he wishes without any restriction. Limitation can really hinder the process of making art. 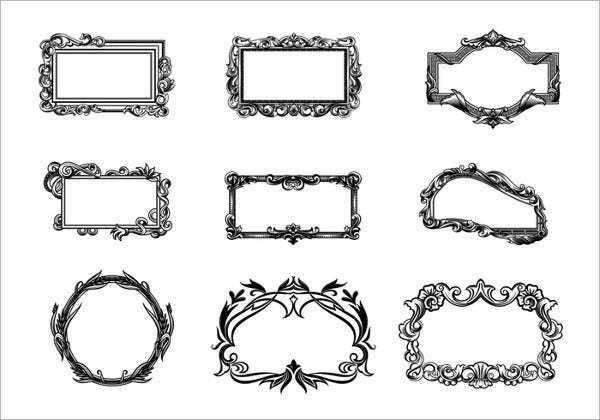 Fortunately for you, we have just the thing to be able to expand your art horizons. 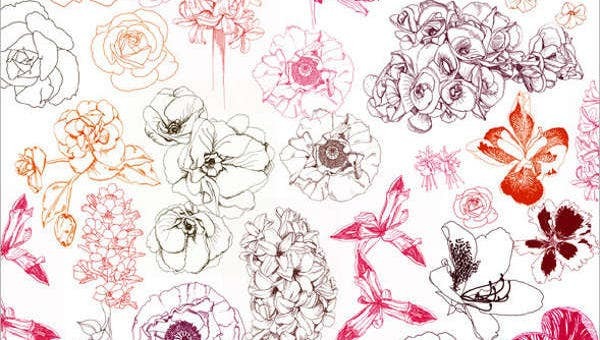 On this list, you will find 9+ set of Photoshop hand-drawn brushes that can help you make more artwork without too much trouble. 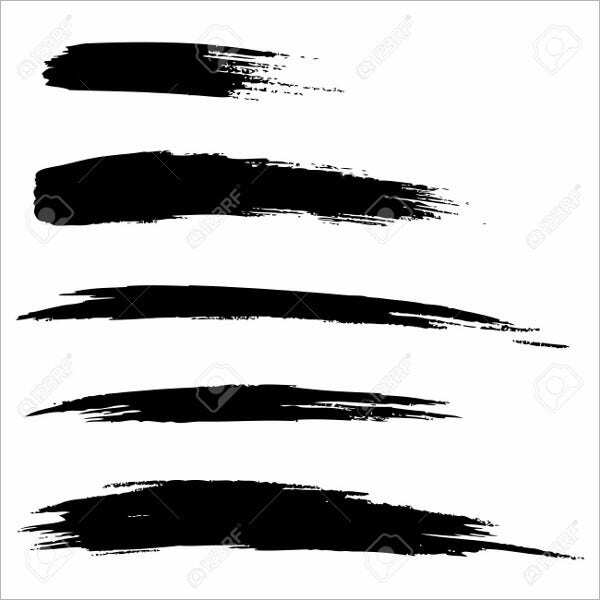 Speaking of which, if you happen to be looking for more brushes, then feel free to take a peek at these Photoshop brushes for more options. It can be fairly difficult to make art for anything all by yourself. You can save some time with the use of these brushes that we offer to help you create your image faster. They can really give you an edge when it comes to creating certain artwork. Making advertisements. You can use the brushes we offer to make your advertisements much more aesthetically pleasing. It would hardly do you any justice to make you advertisements plain and ordinary looking. You wouldn’t get much on lookers that way. Making artwork. 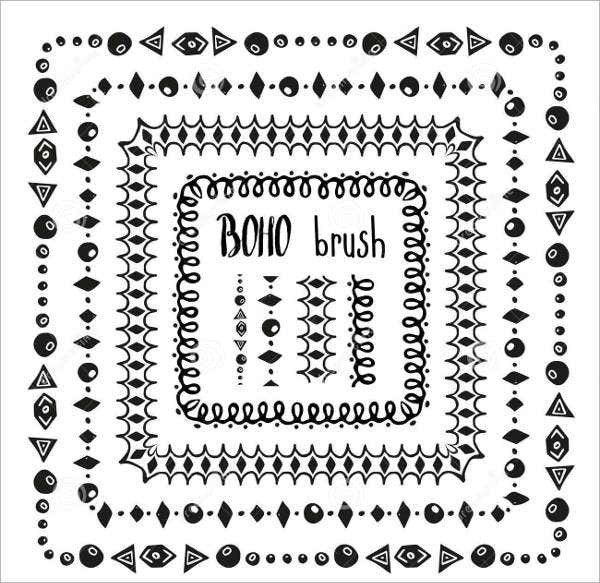 With the creative freedom that these brushes offer to you, you can have more creativity for your art. All you really need is imagination to be able to use these brushes more effectively. Making designs. 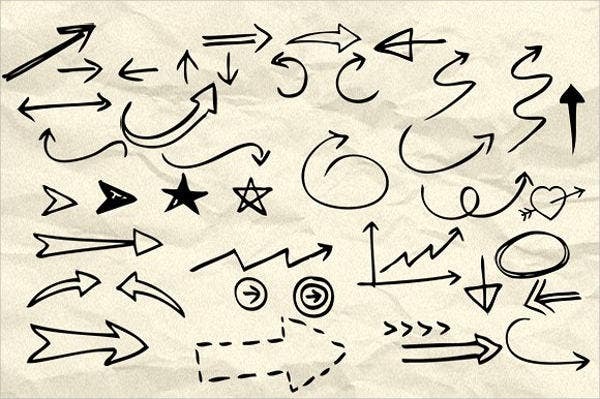 If you need to add design to anything at all, these brushes can help you go a long way. Digitally, they can help you alter the appearance of anything you wish. There are actually many more uses for the brushes that we offer to you. 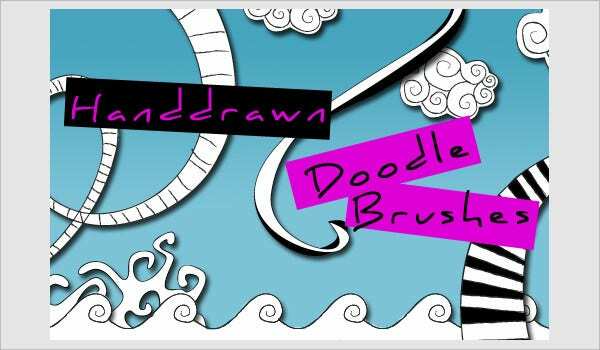 If you are interested in any more, you can take a look at these doodle brushes that we are offering for more convenience of making art form. 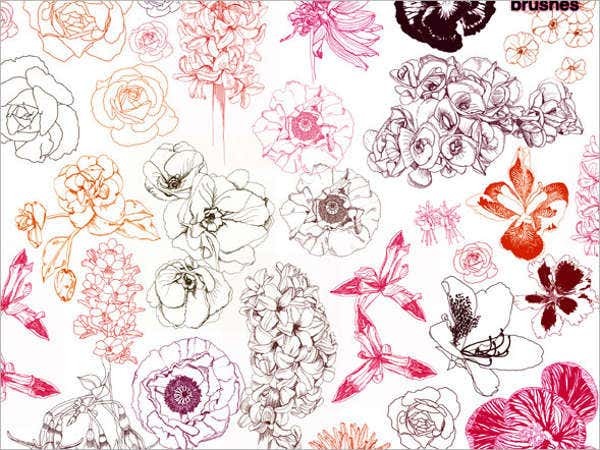 It may not look like it, but these hand-drawn brushes can go a long way into helping you create the image you really want to make. If you value creative freedom in any way, then you’re definitely going to find a use for the brushes that we offer. 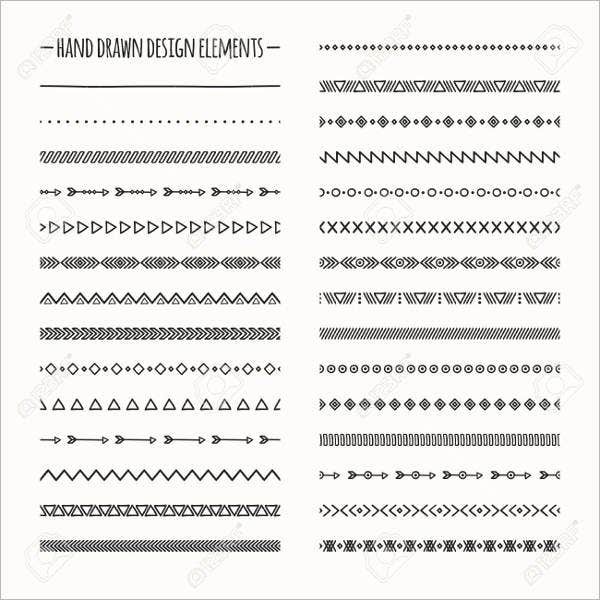 If you have any skills in Photoshop or any other photo-editing or raster graphics editor software on your computer, you can make any image that these brushes can allow you to. These brushes can really take you far. Create and make whatever it is that you want to your heart’s desire—these brushes can helps things much more easier for you. Although it is true, you can practically go about without their use, it would simply be too time consuming to have to do all the heavy work yourself. Why bother doing so when we’re offering a quick and easy way with no consequence? 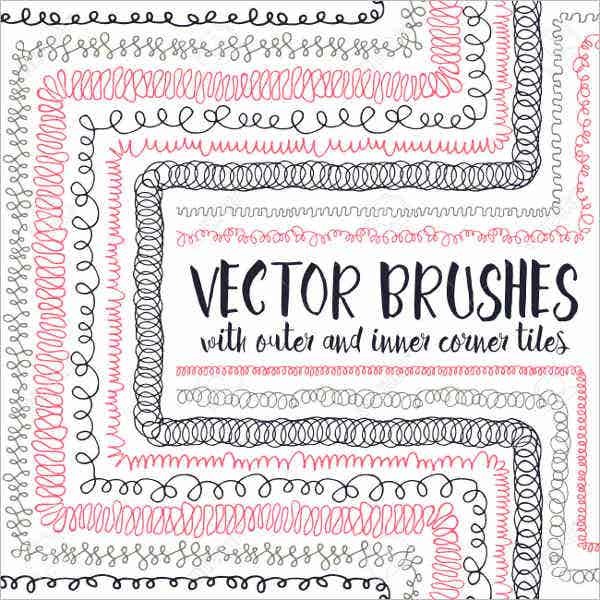 These brushes may be one of the most convenient tools you can use for making your artwork you’ll find here on the Web. So, what do you think? 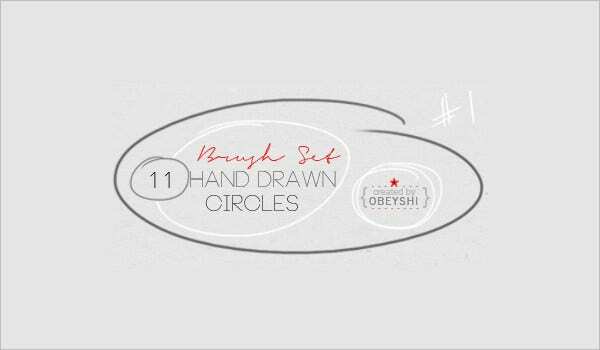 Hopefully, this list helped you learn more about hand drawn brushes and why they can be useful. 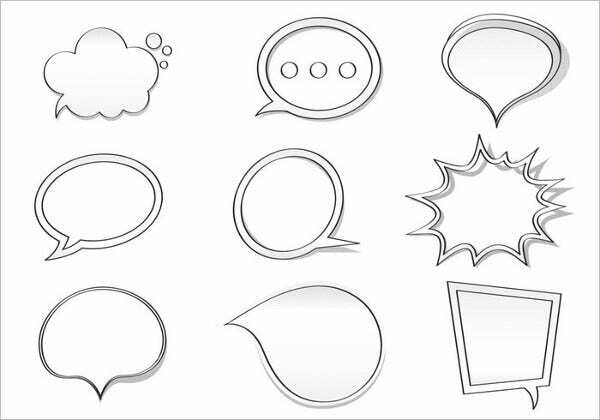 Speaking of which, if you happen to be looking for more, then these stencil brushes can also go a long way into helping you out.